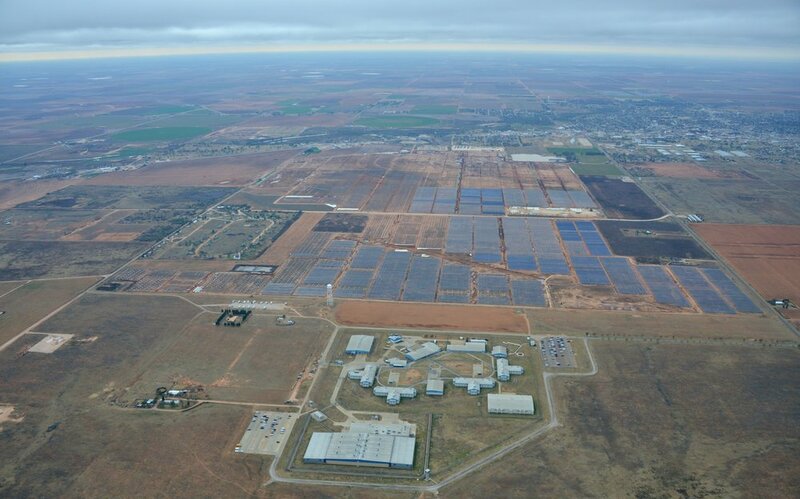 BNB began working with landowners, local officials, and community leaders in late 2013 to develop Lamesa Solar, the company’s first utility-scale solar project in Texas, and when it’s fully built out at 200MW, will be one of the largest in the state. BNB partnered with Renewable Energy Systems (RES), a leading EPC provider, to facilitate the construction of the project, and we broke ground on the 102MW first phase in mid-2016. 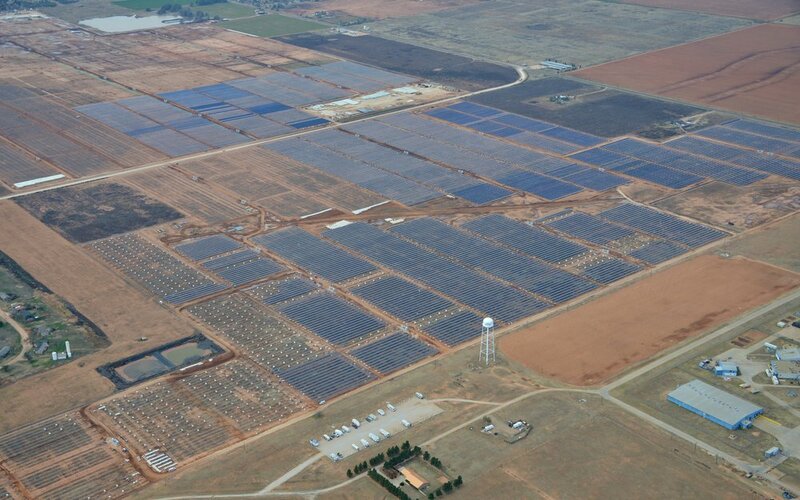 The project was sold to Southern Power, a leading U.S. wholesale energy provider, and the energy is being sold to Garland, Texas, a municipality outside of Dallas. 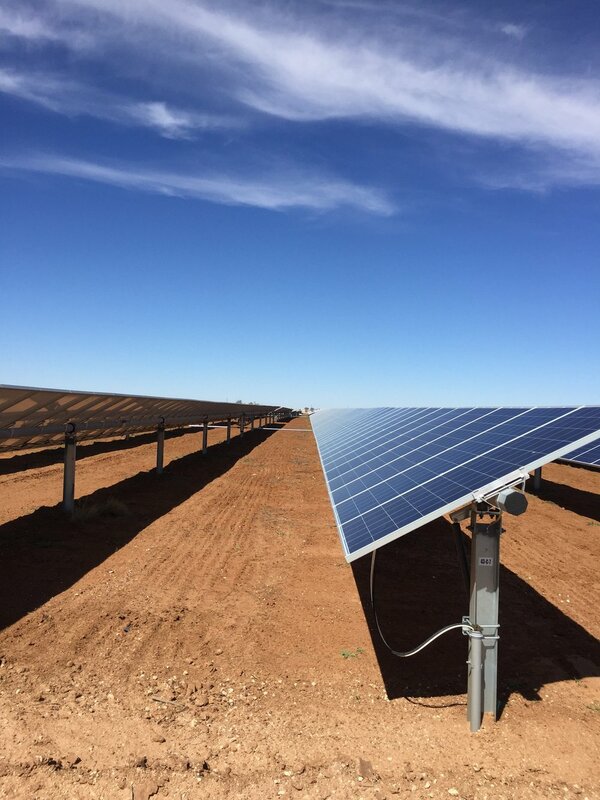 The Lamesa Solar project will comprise 410,000 315Wp Trina photovoltaic modules and will generate enough electricity to power the energy needs of approximately 26,000 U.S. homes. The completed facility will have three or more full-time O&M jobs and will operate for up to 30 years.